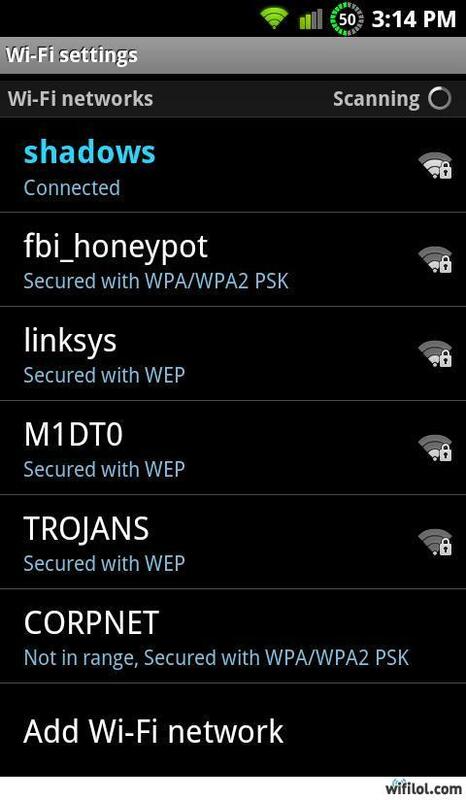 omphg, they still use WEP??? Protected with WEP... go figure. What did tarzan say when he saw the elephants? Guy: Do you wanna be the sun of my life?